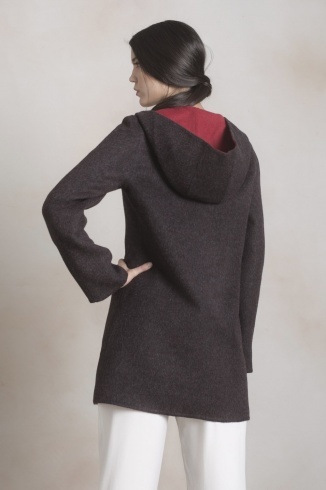 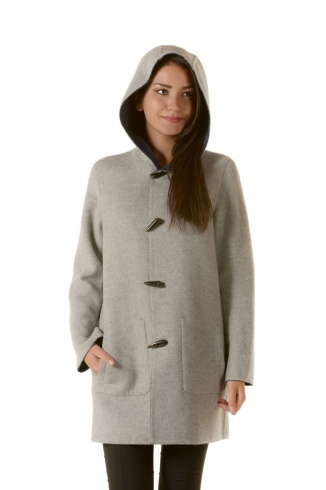 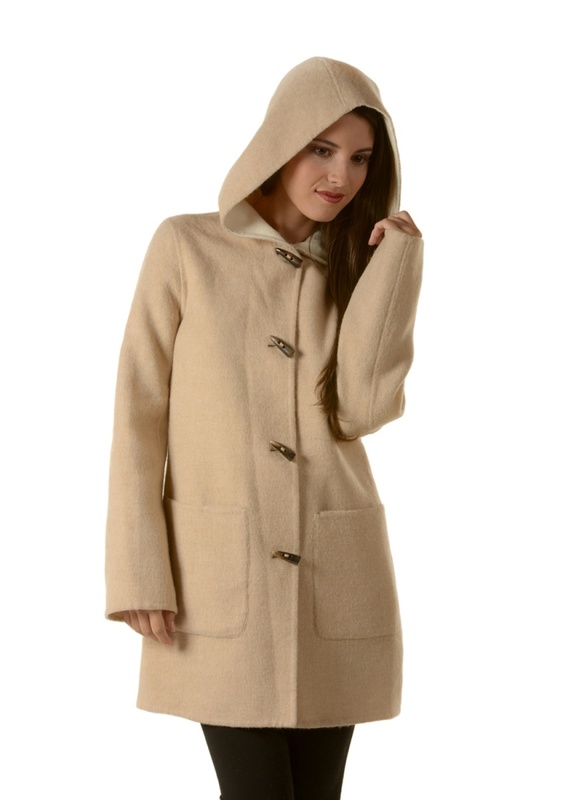 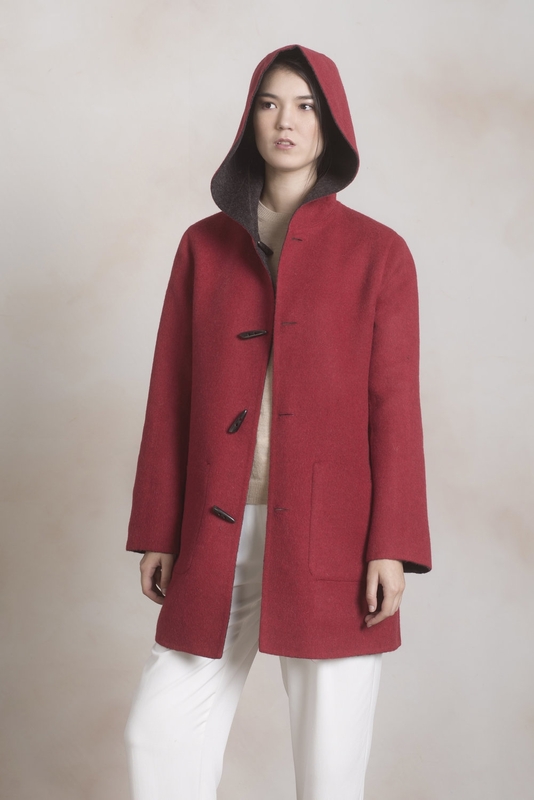 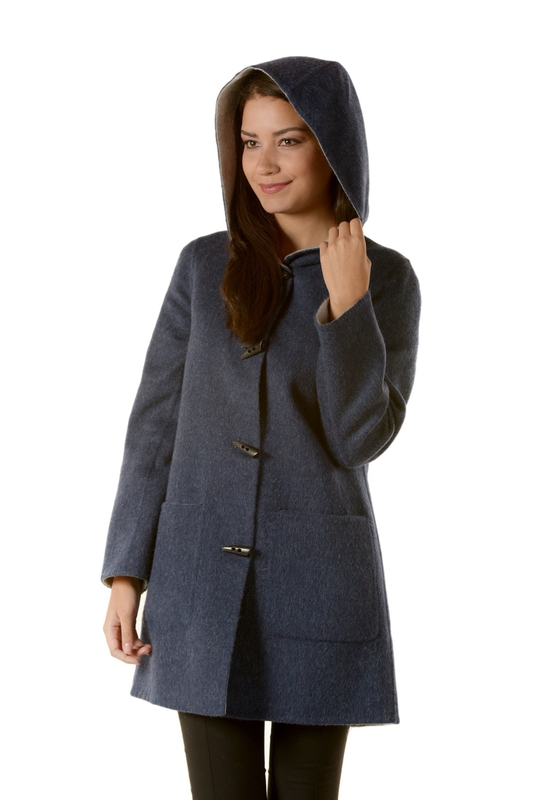 The softness of baby alpaca fibers and the warmth of wool come together in this fine and sophisticated reversible hooded coat. 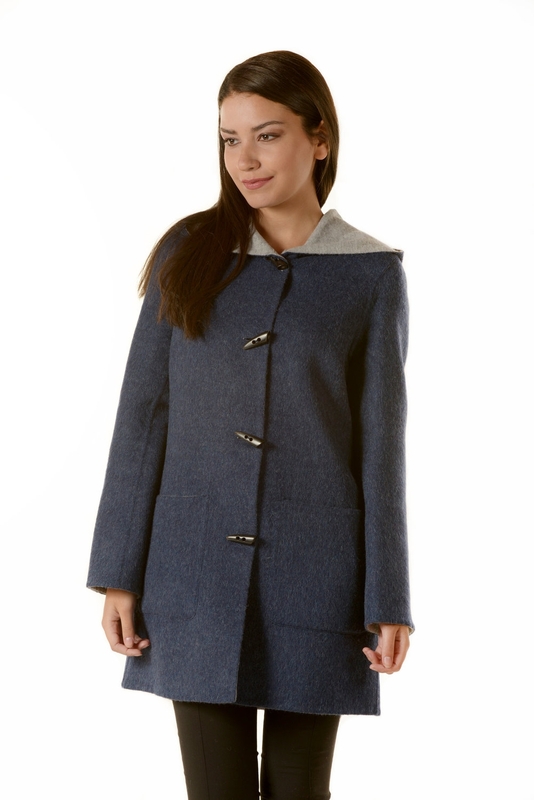 It has original bone buttons, giving it a stylish but luxurious look for the season. 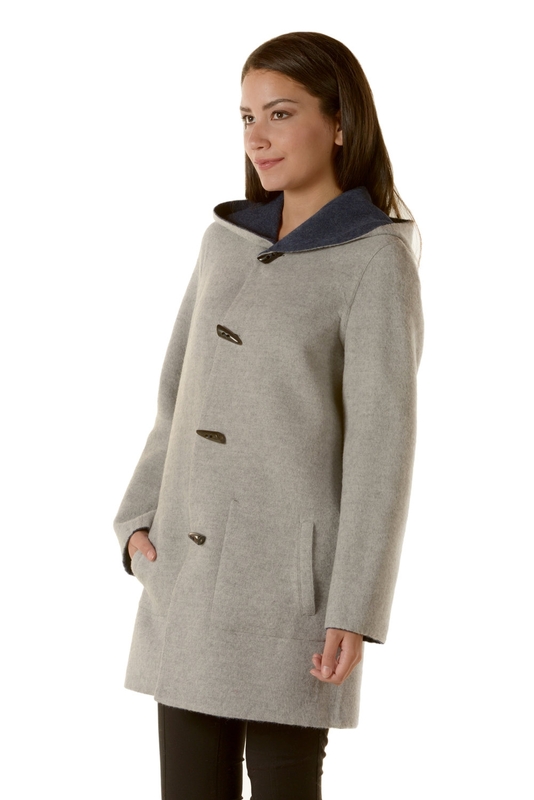 Kuna's gorgeous checked Alpaca and Wool coat with knitted cuffs and neck lining. 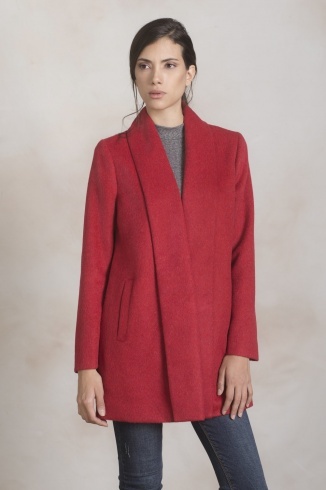 A favorite this season!